WestJet Vacations - Instant Savings on all-inclusive adults-only or family-friendly vacation packages, you’ll love where you’re going with WestJet Vacations. For a limited time, book at select Playa Hotels & Resorts between March 25 - April 7 and save $200 CDN per room, on a minimum 4 night stay. Plus receive a $100 Prepaid Card. 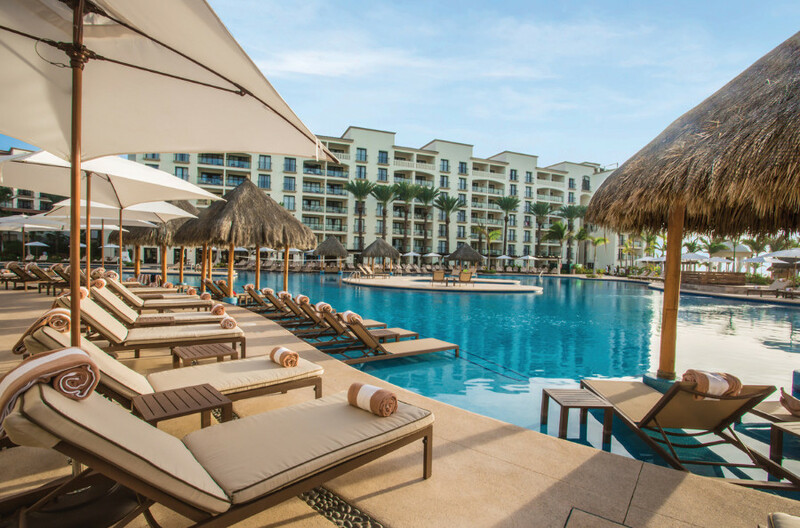 Indulge in an all-inclusive Mexico vacation at the luxurious Hyatt Ziva Cancun. This 4.5 star beachfront property rests on the Caribbean Sea. Guests can catch some rays at the pool and beach and enjoy the waiter service catering to your every desire. Enjoy international and domestic spirits, fine wines, cold beer, and specialty cocktails as you relax under the sun. And if you’re up to it, there are plenty of exciting activities to participate in. At Hyatt Zilara Cancun, the possibilities are endless. 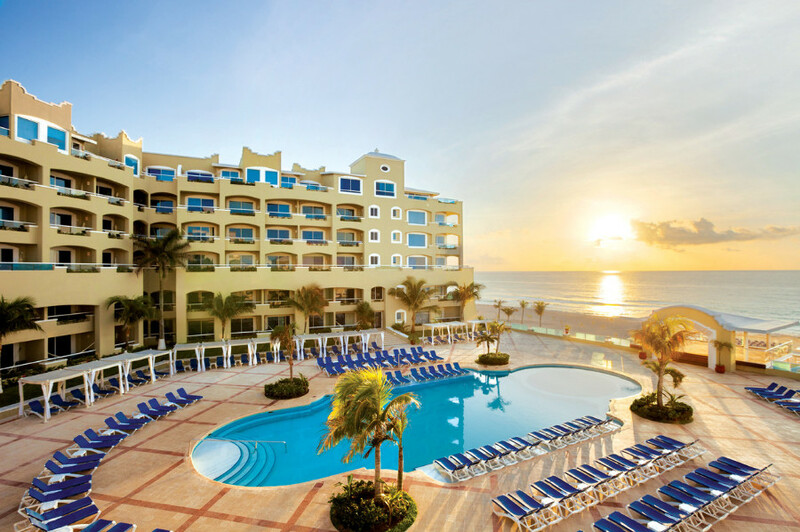 Discover the marvels of Cancun at this 5-star all-inclusive resort for adults only. Delight in breathtaking views, upscale dining and amenities, and exceptional service. 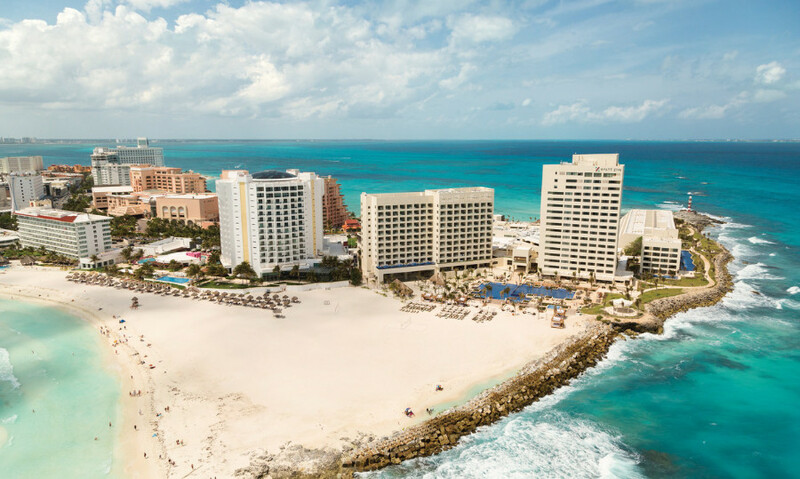 Located only 15 minutes from downtown Cancun and 20 minutes from the Cancun International Airport, Hyatt Zilara Cancun is near shopping, golf courses, restaurants, and nightlife. The all-suite accommodations are available in standard, premium, and swim-up rooms, each with a terrace or balcony. Guests will be greeted every morning by the stunning resort grounds and the hypnotizing sunshine. 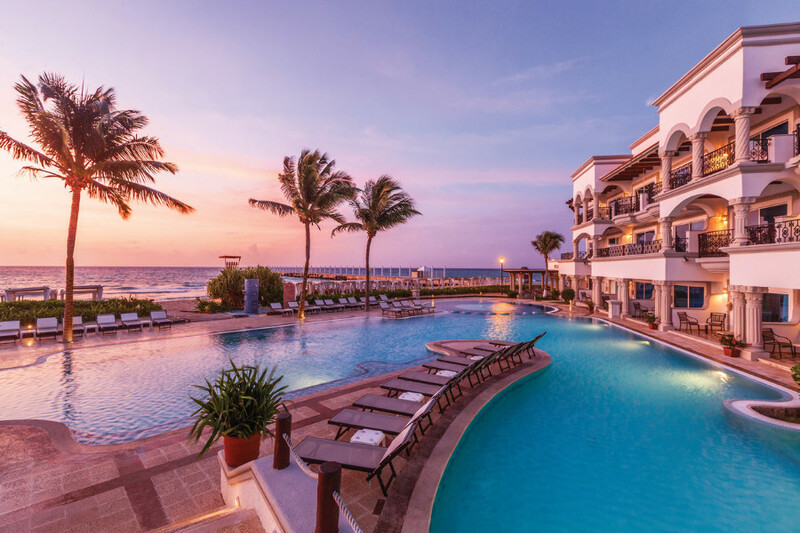 In Cancun's famous Hotel Zone, the Panama Jack Resorts Cancun welcomes couples, families, and friends to experience white sands, all-inclusive amenities, and a vibrant culture. Kids, as well as kids-at-heart, will love the Splash Water Park, complete with six waterslides and two splash zones. Even the hardest-to-please teens will have fun with X-Box and Wii in the #Hashtag teen zone. 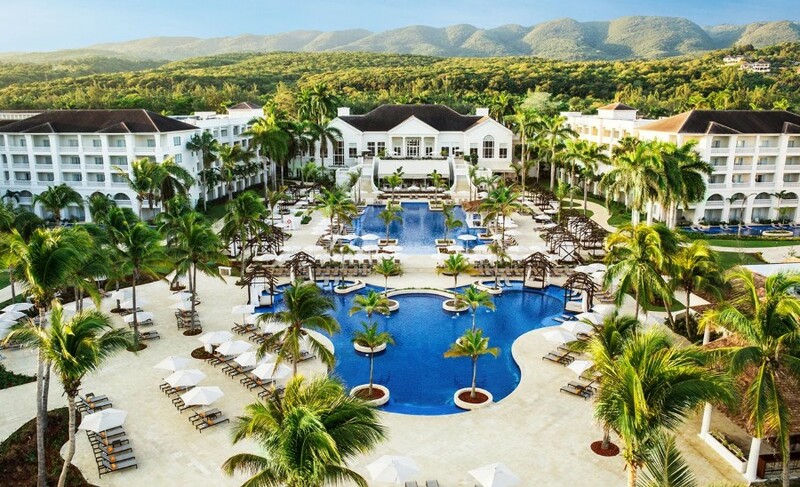 For adults, there are wine and tequila tastings with the on-site sommelier and, for the kids, an ice cream cart by the pool deck. If you’re looking for an impossibly romantic setting to tie the knot, you can’t do better than the Our Lady of Guadalupe Oceanfront Chapel. And, from August through November, reptile lovers can also witness one of the most magical times of the year when over 10,000 turtles hatch as part of the Turtle Release Program. On your next Mexico vacation, take a trip to the luxurious 5-star Hyatt Ziva Los Cabos, an oasis of sophistication and comfort. This beachfront resort is minutes from San Jose del Cabo, an area known for its traditional towns, shopping, and golf. Take excursions to go whale watching, scuba diving, zip lining, or other adventures, or simply enjoy the peace and quiet of the resort. With 619 spacious junior, one-bedroom, and two-bedroom suites, couples, families and friends alike will appreciate the stunning accommodations. 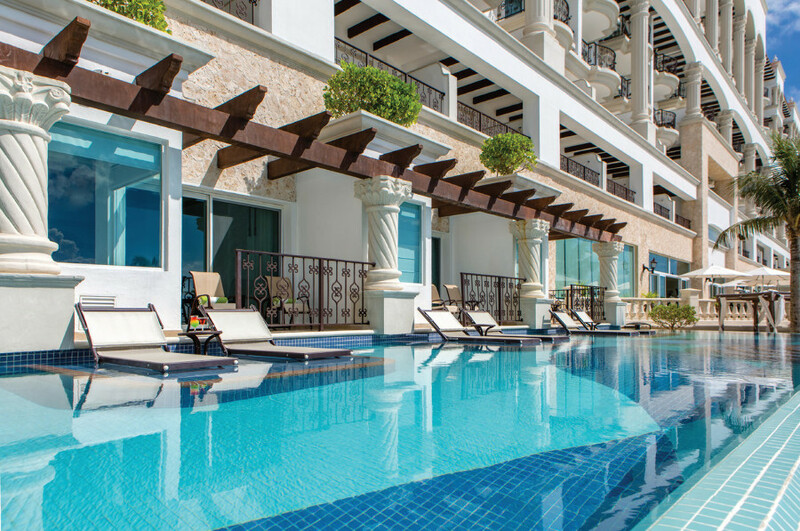 Swim-up suites, ocean view suites, and presidential suites are also available, all with impeccable interiors. Hyatt Ziva Los Cabos is equipped with the latest amenities and flawless service. 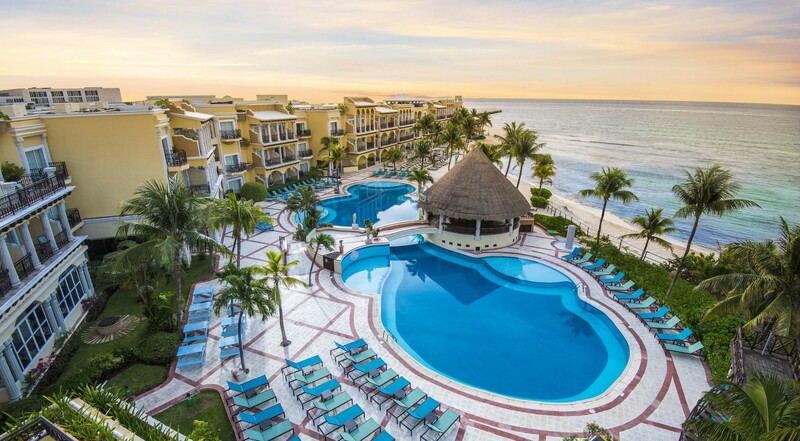 The resort has five swimming pools including an adults only pool and kid’s water play area, supervised children’s programming, a fitness center, and 35,000 square feet of meeting and banquet facilities. Awaken your senses and pamper yourself with relaxing spa treatments in one of the 16 treatment rooms. Enjoy the whirlpool tub, hydro-reflexology area, and beauty salon. Hyatt Ziva Los Cabos also has live music and performances for nightly entertainment. Along Jamaica’s stunning coastline is Hyatt Ziva Rose Hall Jamaica, a 5-star haven of luxury just 15 minutes from the airport and 5 minutes from three world-class golf courses. The hotel is conveniently located on the shores and close to exciting attractions and excursions. Let rest and relaxation take over as you lounge on the white sand beach or by the swimming pools. 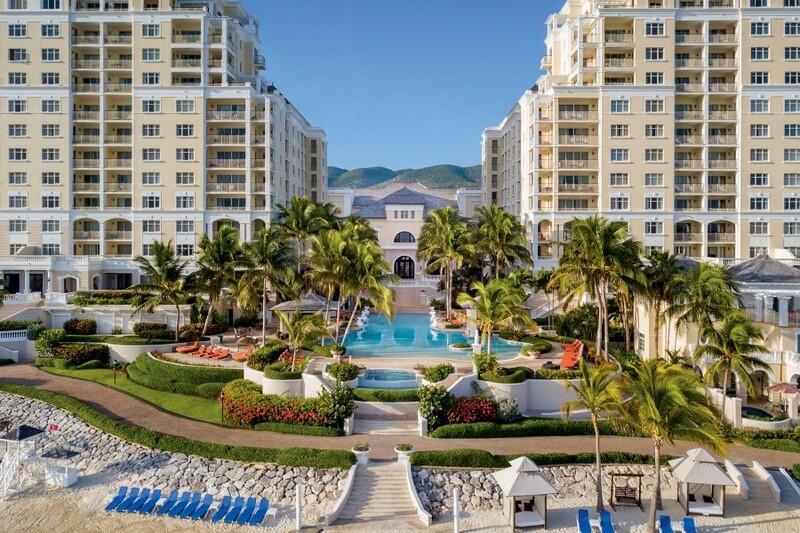 Sip a beverage poolside under the Jamaican sun or enjoy some of the recreational activities during your stay. Situated between the sapphire waters of Montego Bay and the Blue Mountains, Hyatt Zilara Rose Hall is the ultimate retreat for adults. Choose a swim-up suite with its own splash pool, enjoy a couples’ beachside massage or tee off at the legendary White Witch or Cinnamon Hill golf courses. Sip the finest Caribbean rums, dine on chef-inspired cuisine or taste the best jerk chicken in Jamaica. Hyatt Zilara Rose Hall is the perfect place to ignite a romance, rekindle a passion or tie the knot. You couldn’t ask for a more picturesque location. Hilton Rose Hall Resort and Spa is situated at the edge of Montego Bay on an 18th century sugar plantation with views of the neighbouring Blue Mountains. The 4.5 star resort is an island oasis- a private beach on sparkling Caribbean waters with recreational activities and deluxe levels of hospitality and comfort. The chic guestrooms are available in a variety of options with views of the landscaped courtyards, pool, or ocean. The beautiful, spacious interiors convey a sophisticated elegance reflected in the entire resort. And what’s more? You children will absolutely love it here too. 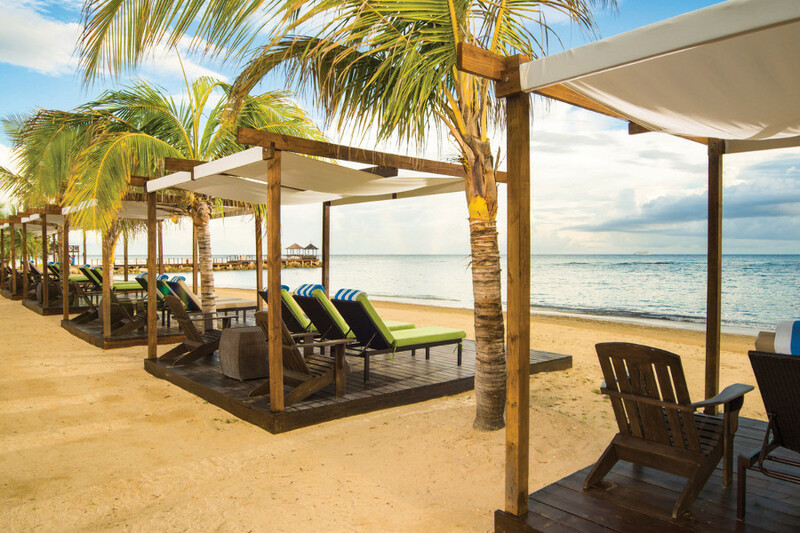 Live the luxury and get a taste of the island culture for a relaxing stay at the Jewel Grande Montego Bay Resort & Spa hotel. This jewel of the Caribbean is nestled in a private cove, between two golf courses and located at approximately 11 km from Montego Bay's airport. Captivating archways and high ceilings greet you at this adults-only resort on the picturesque shores of Playa del Carmen. Sunny gardens and terraces beckon you with sparkling deep-blue pools and dazzling views of the ocean on the horizon. Take a culinary journey to exotic locations with the Mexican-French fusion cuisine of Maria Marie or Caribbean seafood at Pelicanos. Rejuvenate body and soul at the holistic spa, or relax in luxurious suites with soaking tubs and balconies with hammocks. Here, you aren’t just special… you’re royalty. Your family vacation deserves a dream destination. 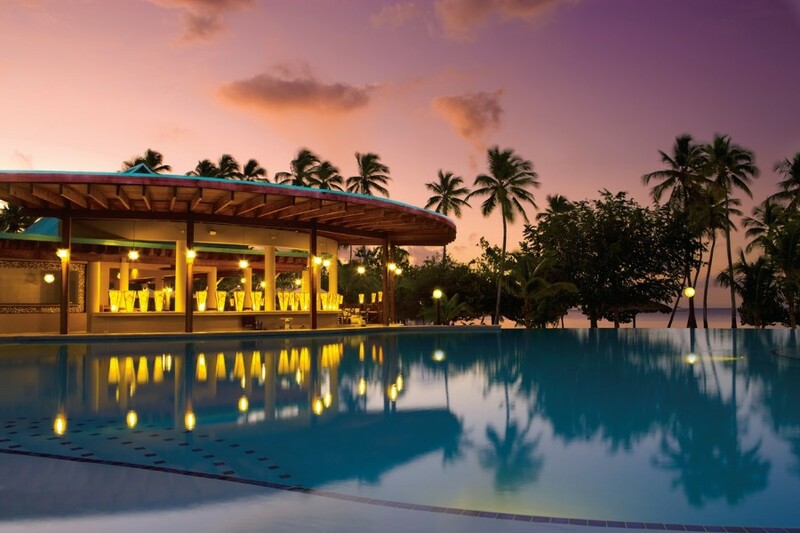 Escape to the stunning Caribbean coast to our Hilton La Romana, an All-Inclusive Family Resort. Set on a pristine, eco-friendly beach, this resort offers a postcard setting and an abundance of indulgent amenities near four championship golf courses and just minutes from Saona Island, Catalina Island, Altos de Chavon and Punta Cana. 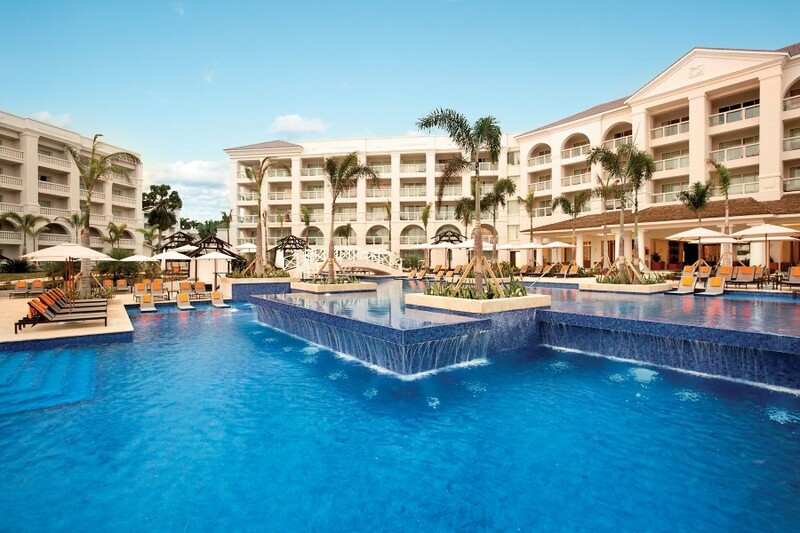 Book a Playa Hotel and Resort WestJet package for a minimum of 4 nights between Mar. 25, 2019 and Apr. 7, 2019. Receive a $100 Prepaid Card, based on double occupancy or a $50 Prepaid Card for single occupancy. This offer applies to travel between April 1, 2019 through Oct. 31, 2019 and is not combinable with other offers. Must be booked a minimum of 10 days before departure to qualify for the Prepaid Card. Value of card cannot be used as discount towards package price. For a list of available suppliers and where you can use your card, please visit www.tripcentral.ca/pppc. Prepaid Card applies to select gateways and destinations. This offer is valid on departures from Toronto, Montreal, Winnipeg, Ottawa, Halifax, Moncton, Edmonton, Calagary and Vancouver. This offer can change at anytime and some restrictions apply. For more details and to book contact your tripcentral.ca Vacation Expert at 1-800-665-4981.